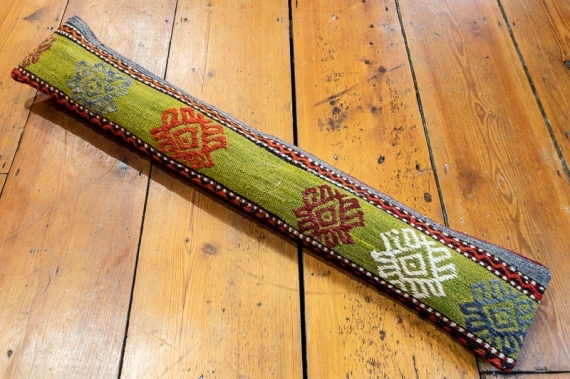 Our Kilim Draught Excluders are great for stopping that draft coming under your doors. 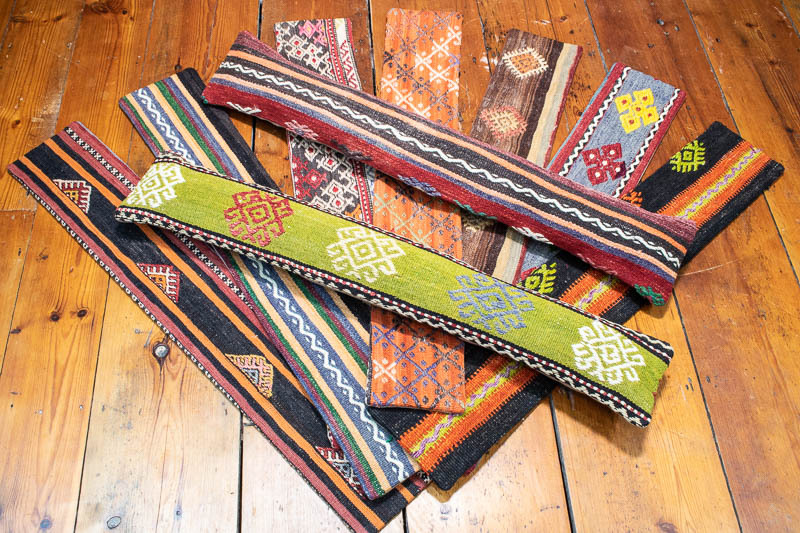 Made from beautiful vintage Turkish kilims, they are all one of a kind and come in one size to fit a standard door. They come unstuffed but you can buy the lightweight hollow fibre filler if you wish.